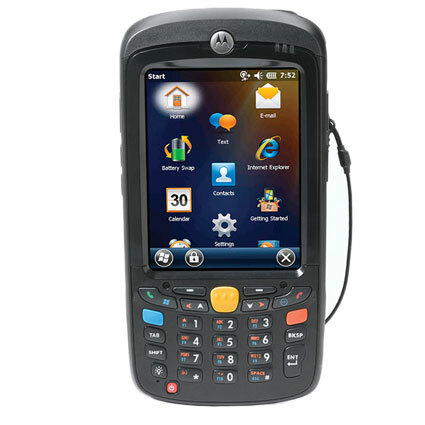 The Zebra MC55 Mobile Data Collector combines Symbol´s world class scan engines, enterprise data management, and a business-class device to give you a great way for field staff to keep in touch. With a 1D barcode scanner or 2D imager, the MC55 can scan virtually any barcode presented to it. 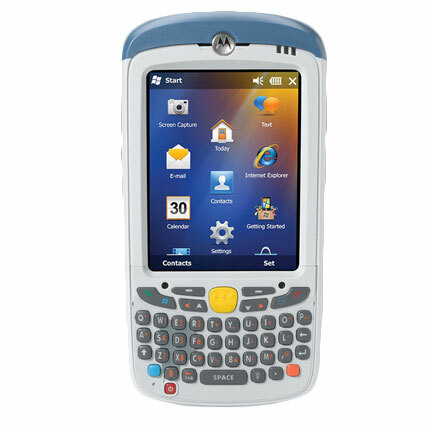 A variety of accessories and easy customization allow the Symbol MC55 to meet the unique needs of any business applications. The MC55 does not ship with communications or charging cables. We recommend MC55-COMM-KIT, which comes with cradle, USB interface cable, and power cables. Dimensions (W x D x H): 3.03" x 1.06" x 5.78"